The quick and accurate reference to Maryland tort law. 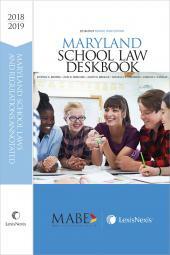 The quick and accurate reference to Maryland tort law. 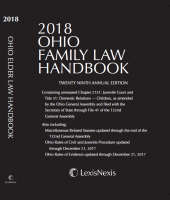 This handbook will help you determine the merits of a potential case and then lead you to the sources of authority necessary to win it. 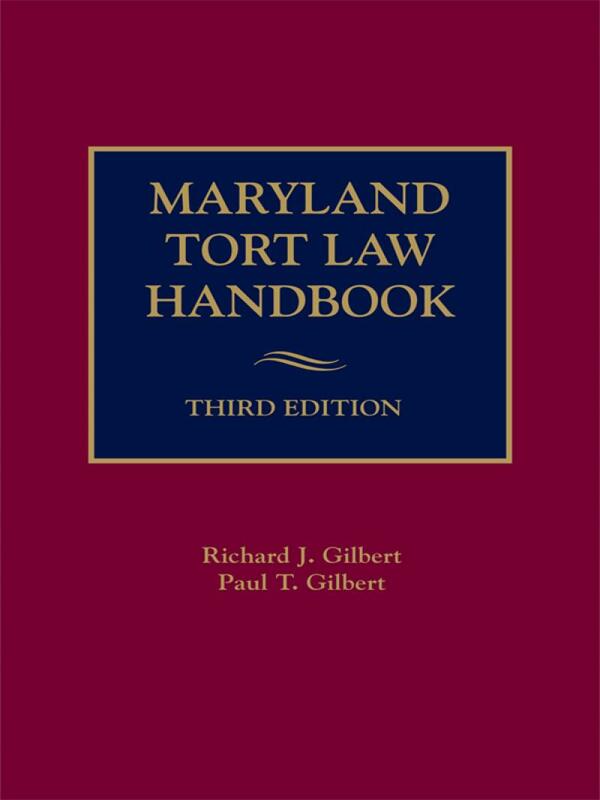 Organized according to specific torts, areas of torts, and damages, the Maryland Tort Law Handbook provides an easy reference source for active practitioners and includes the latest developments in Maryland tort law. Paul T. Gilbert is an attorney in Annapolis, Maryland and Richard Gilbert's son. Richard J. Gilbert is Juvenile and Domestic Relations Master for the Circuit Court, Baltimore County. He was Lecturer in Business Law at Towson State University from 1983 to 1985. He received his J.D. from the University of Baltimore. 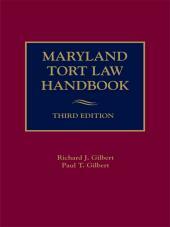 He is also a co-author of the Maryland Tort Law Handbook (LexisNexis).